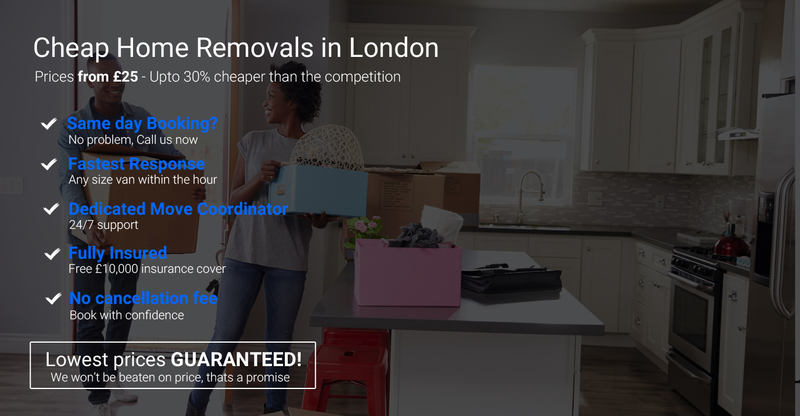 LOWEST PRICES GUARANTEED ON REMOVALS | MAN AND VAN SERVICES IN LONDON + A LARGE FLEET OF FULLY INSURED VANS BACKED BY A DEDICATED TEAM OF PROFESSIONALS. 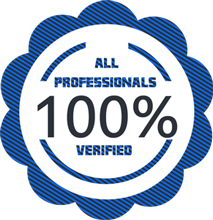 At Movevan our trained team of highly skilled professionals will ensure a never before seen experience. If you are moving house, flat or office our dedicated team of professionals will ensure your move is as hassle-free and as safe as possible. Whatever you want in terms of Removals here in London, We certainly do have a solution for you. We can visit your property to do a sight survey, or we can provide a fixed quote based on your photos or video of items you wish to move.